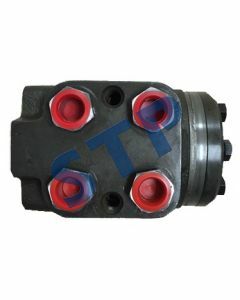 Steering Motor F0NN3A244BA, 81863600 You must be a registered to see price and/or purchase. 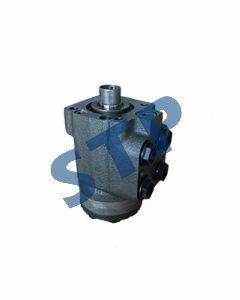 Steering Motor D8NN3A244AA, E3NN3A244DA, 86585454 You must be a registered to see price and/or purchase. 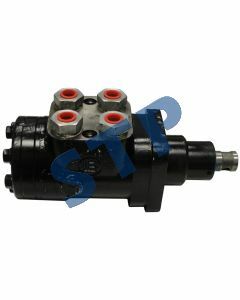 Steering Motor 86585453, E3NN3A244CB You must be a registered to see price and/or purchase. 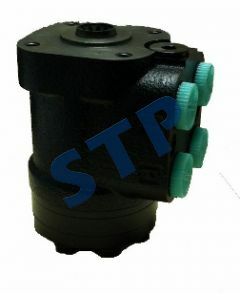 Steering Motor with relief valve SBA334010922 You must be a registered to see price and/or purchase. 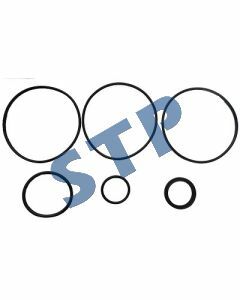 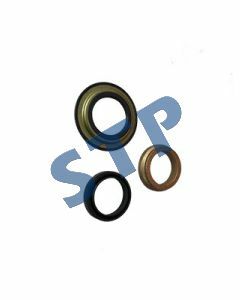 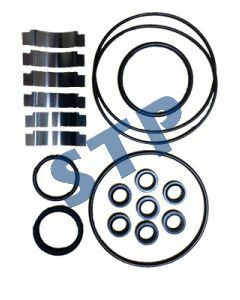 Seal Kit for Steering Motor E4NN3A244AA You must be a registered to see price and/or purchase. 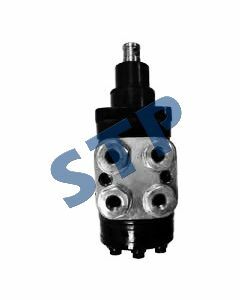 Steering Motor with relief valve E9NN3A244BA, 83986295 You must be a registered to see price and/or purchase.